We provide a full service from initial planning, time lining and cost control to overseeing site works, quality control and finishing. Consultation - We provide a full consultation service to inform you of the limitations of the site, possible ideas to solve any problems and inform you of any potential issues that can arise. Concept Plan - to provide a basic overview of the garden and give an idea of size and use of spaces. 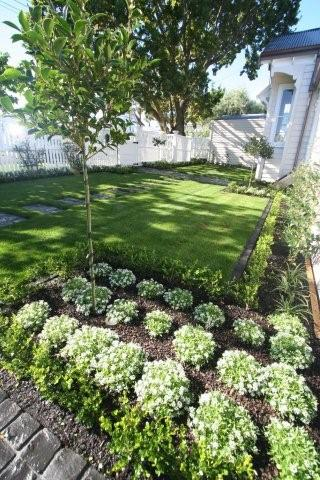 Master Plan - is part of a complete garden plan including construction details and planting plan. The master plan will show in detail the size of the areas, materials used, types of plants and positions of structures. Construction Plan - This plan will have all the specific details involved in the construction of the hard landscaping. Planting Plan - The planting plan will show the specific plants, their locations, number and dimensions of the garden beds and soil conditioning and mulching requirements. We have an experienced team of trade specialists to provide a high quality product.